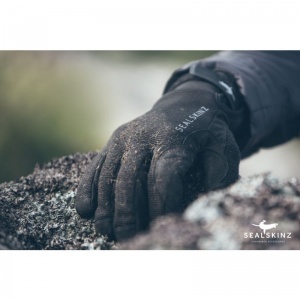 The SealSkinz Dragon Eye Waterproof Touchscreen Gloves are made with from a close fitting stretch material to provide a high level of comfort, perfect for a range of activities. 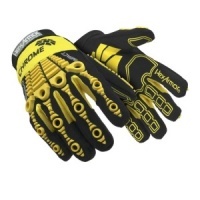 The gloves have a durable suede palm for increased wear resistance. 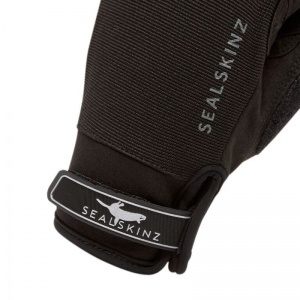 The SealSkinz Dragon Eye Waterproof Touchscreen Gloves have pre curved fingers, a laminated stretch material to the back of the gloves and feature anti slip technology for improved dexterity. 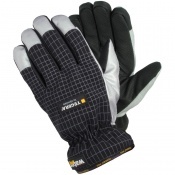 The product code for these gloves is 121161705001. 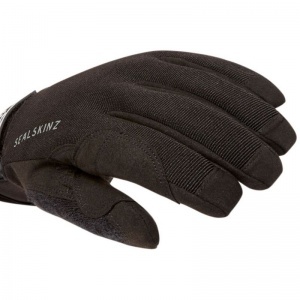 The SealSkinz Dragon Eye Waterproof Touchscreen Gloves feature a special material on the index finger to allow you to use touchscreen devices without having to remove the gloves. 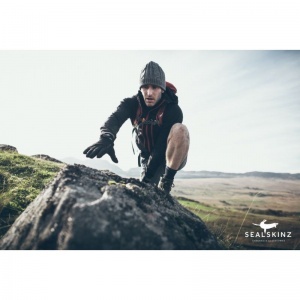 The SealSkinz Dragon Eye Waterproof Touchscreen Gloves are developed to give 100% waterproof protection so can be worn even in the most challenging wet weather. Designed to act as a barrier between the wearer and the wind, the SealSkinz Dragon Eye Waterproof Touchscreen Gloves provide protection from the elements whilst remaining lightweight, flexible and comfortable to wear. 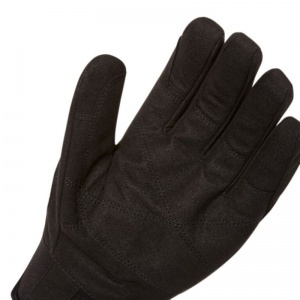 In order to select the correct size of the SealSkinz Dragon Eye Waterproof Touchscreen Gloves, simply measure around the knuckles in inches. Then compare your measurement with the chart below to ensure that you select the correct size of glove for your hand. 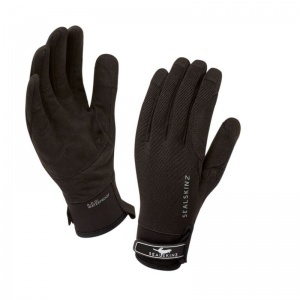 The SealSkinz Dragon Eye Waterproof Touchscreen Gloves are supplied in pairs.